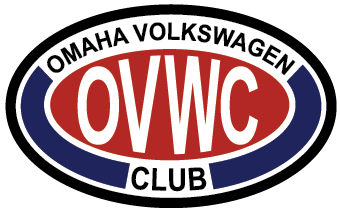 The Omaha Volkswagen Club is the Omaha area’s official, and most active, air-cooled AND water-cooled VW club. We are active all year round. Whether it’s our annual car show over fathers day weekend, our Fall Cruise and Cookout, our spring highway clean-up, our Christmas Party in the winter, or the casual gatherings on weekly basis, there’s sure to be something you’d enjoy. Regardless of if you’re just looking to keep your car running, about to buy your first VW and are looking for help, or if you’re simply looking for other enthusiasts to share your passion with, you’re sure to find your place in the club.